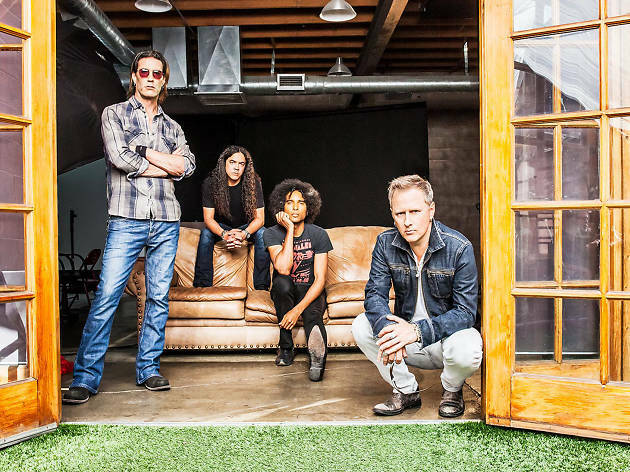 Reaching international fame in the early 90s as a part of the grunge movement, Alice in Chains has gone through quite an evolution, but is ready to rock Caesarea this summer. In their heyday, they sold over 20 million records worldwide, received nine Grammy nominations, and had two albums hit number-one on the Billboard 200 chart. Alongside other Seattle bands such as Nirvana, Pearl Jam, and Soundgarden, they shaped the development of hard rock, grunge, and metal genres today. 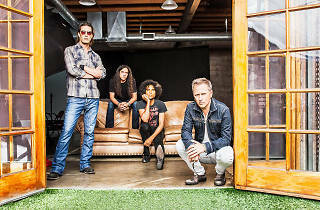 In the past decade, Alice in Chains has produced more albums and top hits, got nominated for even more Grammys, and performed more raging tours, gaining their name as The Queen of International Rock Festivals. The band will arrive in Israel upon the fresh release of their sixth album, so prepare for an evening full of nostalgia as well as exploding new energy.